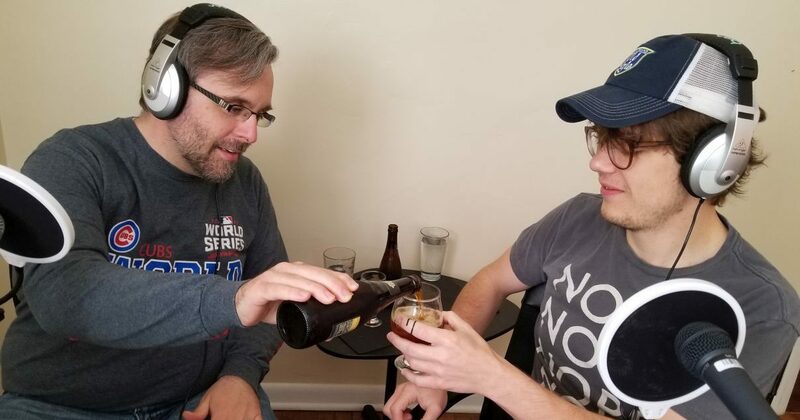 Aaron and Jason go on location at Round Town Brewery to talk about funk forward beers with Josh Hambright of Central State Brewing. 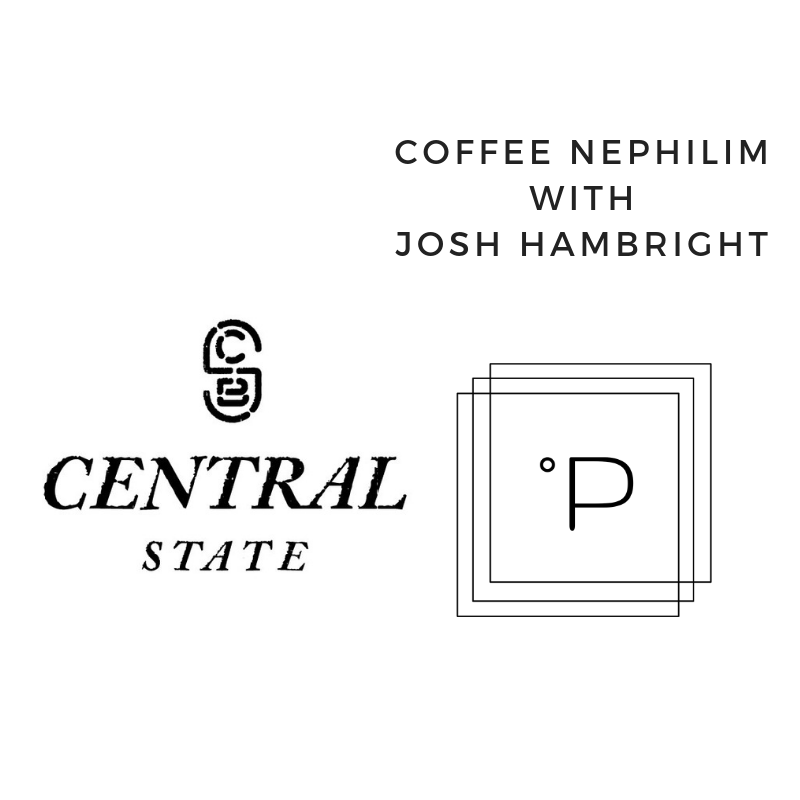 Wine has often been touted as a drink that carries a great sense of place, and Josh says beer is no different, using wild yeast and local ingredient in many of Central State’s staple brews. They talk about adjusting palettes to sour beers, and the difference between funk and sour. Special thanks to Conjurer for coming in and dooming up the place on the soundtrack to this week’s episode. Check them out on BandCamp, give them a listen, and throw your money at them. Look for upcoming shows on Do317. Infect everything! Milk the funk! We discuss the delicious Founders Breakfast Stouts – Canadian Breakfast Stout for Aaron and Jason and Kentucky Breakfast Stout for Brandon and Nick. Exit 12 shares their weirdest creation, a Thanksgiving Ale – Brown Ale with Rosemary, Nutmeg, Thyme – they suggest it is ‘drinkable’ It didn’t work nearly as well as the Cranberry Pale Ale. Their second go around featured 1/2 the cranberries in secondary instead of primary and it was a holiday favorite. New England IPA’s are the go to beer, and they have even done some NE IPA techniques with SMaSH beers. We discuss the beginnings of the NE IPA. Alchemist, Lawson’s, Hill Farmstead, Trillium, and Treehouse. This trendy discussion of NE IPA resolves in some stories about Edward Scissorhands with King Cobra. We discuss electric vs. propane brewing. The coolers with propane seem to give better efficiency than the Robobrew, but the coolers aren’t the best outdoors in the New England winters. Jason and I discuss our joint finances in advance of acquiring a cooler system. Brewtubing network – most folks chronicle their brew days in a 20-25 minute video. Homebrew reviews. Clement’s Homebrew was the channel that got them into the Brewtubing. The community aspect of homebrewing, especially in giving free beer to friends and family has allowed Exit 12 Brewery to extend the craft beer interest to their friends and family who have traditionally been macro only drinkers. We learn that you can, if you know the right stuff, find Zombie Dust in Germany. Jason takes us on a journey to Athens and then Hades as we follow Thesius in the off-the-wall question. We then discuss serving styles in response to listener Brian’s question and it gets a little dicey when we discuss counter pressure bottle fillers.